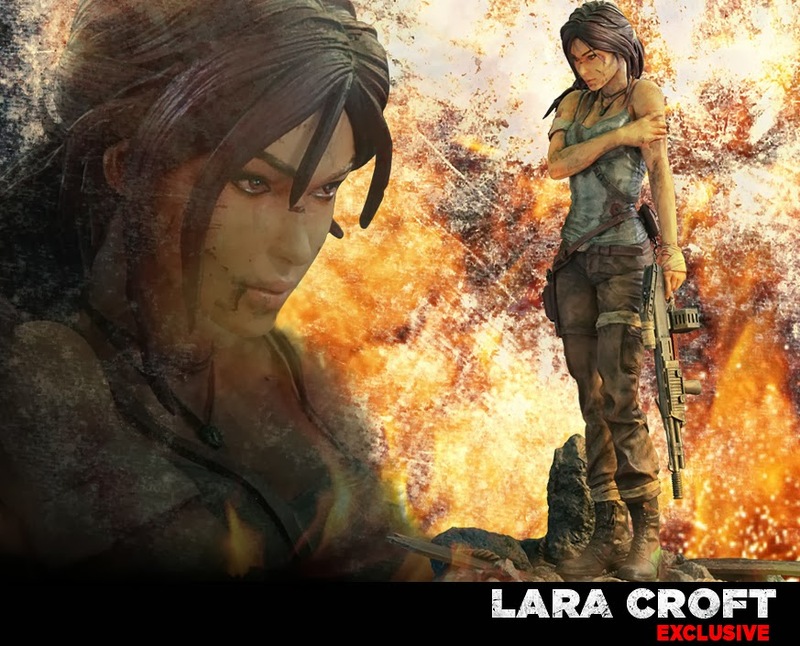 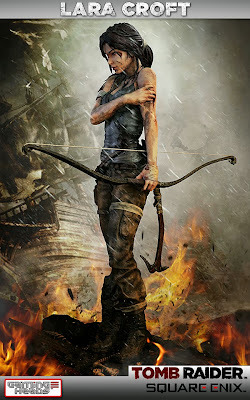 Behold: The Lara Croft Survivor Statue revealed by Gaming Heads! This gorgeous 1/4 scale piece was sculpted by artist Alejandro Pereira from original in-game assets and all the painting done by hand. 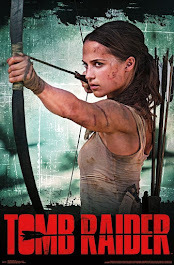 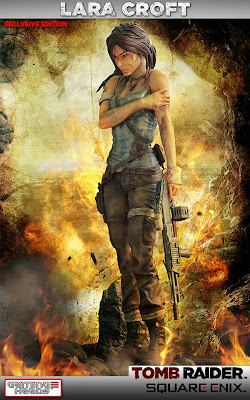 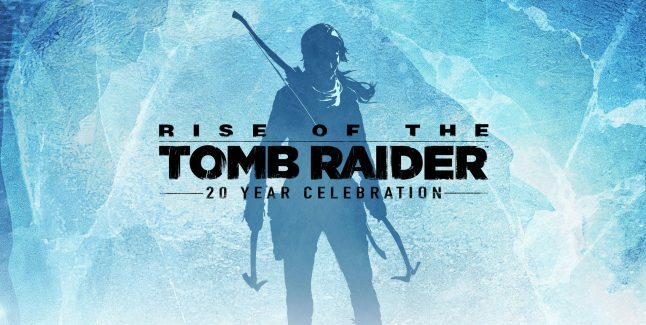 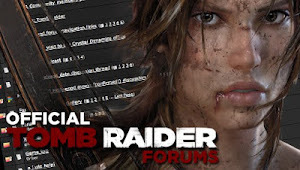 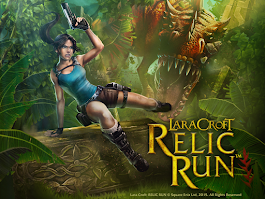 It sounds as though this will not be the only premium statue to be released since it is stated as the "first resin statue from Tomb Raider's recent reboot." 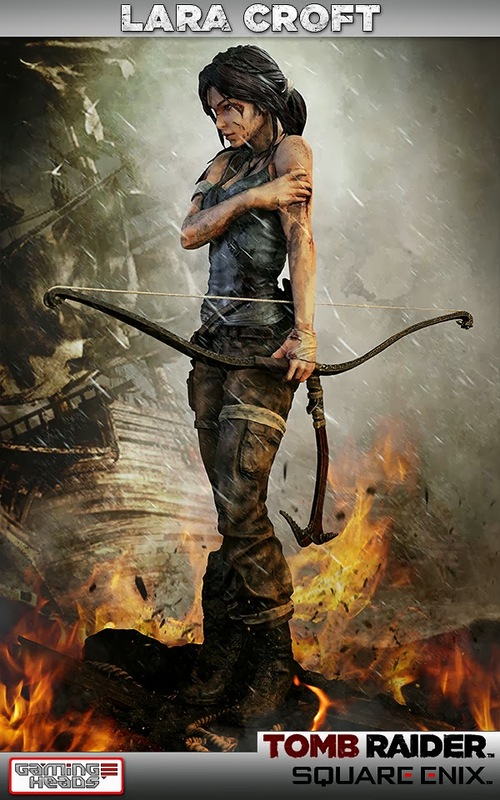 Two variants are available: The regular version complete with the iconic bow, as well as an exclusive edition featuring an alternate weapon, the shotgun. Pre-order yours now!